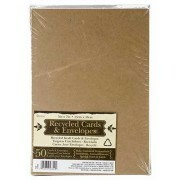 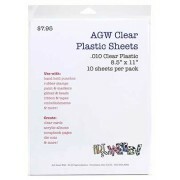 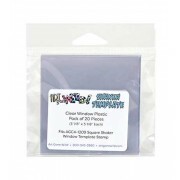 Paper, Cardstock and Plastic for scrapbooking. 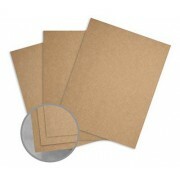 Scrapbook paper and cardstock are crafting essentials. 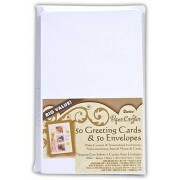 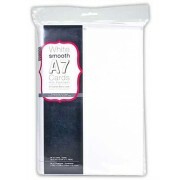 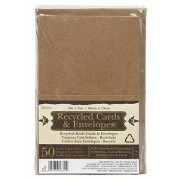 Perfect for paper crafting, invitations, card making, and much more.